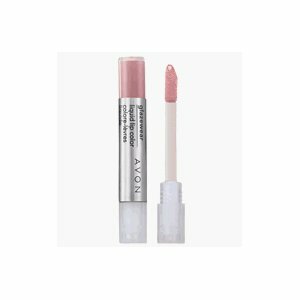 Glazewear Liquid Lip Color Minis by Avon are mini lip glosses that come in 8 colors. Avon states the lip gloss won't only give you great color and shine, but also moisturize your lips too! I personally like how you can buy the mini version first to try it rather than having to pay more for the full size tube. 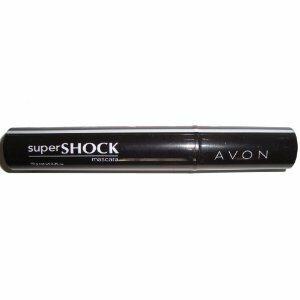 Avon had good reviews for this lip gloss. Most of the ladies on Avon.com said the colors are very nice and they love how the gloss moisturizes their lips as well. A few other comments were not as positive though. Some ladies found Glazewear too sticky and not long lasting. One user even says that although see likes most of the shades the ones that are more shimmery tend to be drier than the others. I actually have a Glazewear lip gloss and I found the color perfect for me, although I did find it a little sticky and didn't think it lasted that long. Glazewear Liquid Color Minis by Avon could be worth a try as it only costs $0.99. But I'll leave you to ponder over this one. 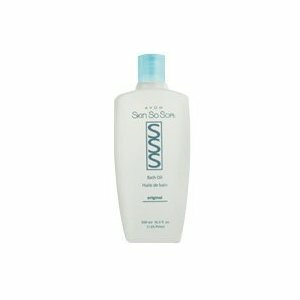 You are currently browsing the archives for the Avon category.